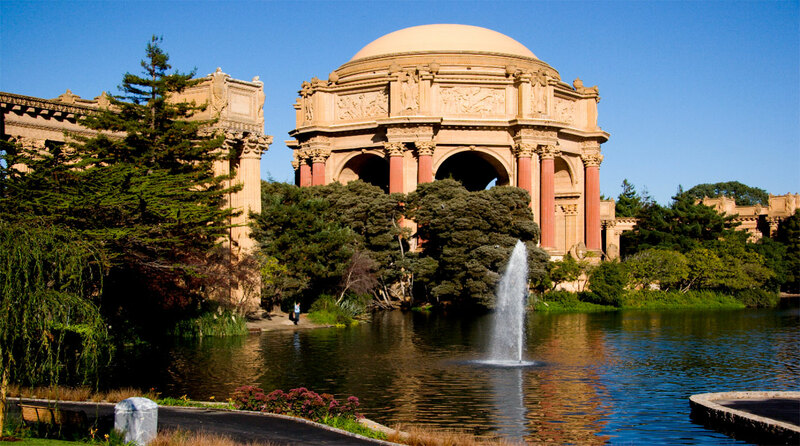 The Palace of Fine Arts was built for the 1915 Pan Pacific Exposition and is one of the few surviving structures. 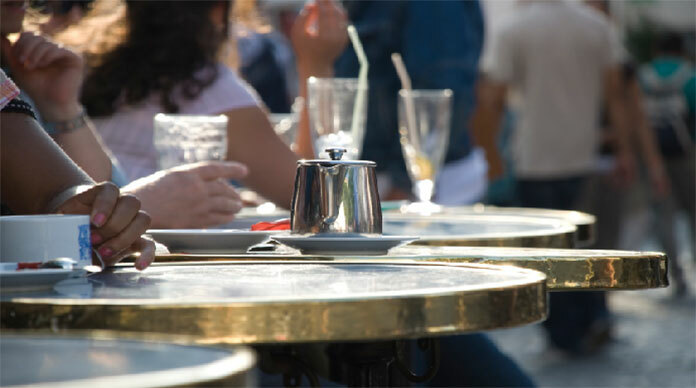 Within walking distance you'll find an eclectic mix of shops, restaurants, coffee houses and services. 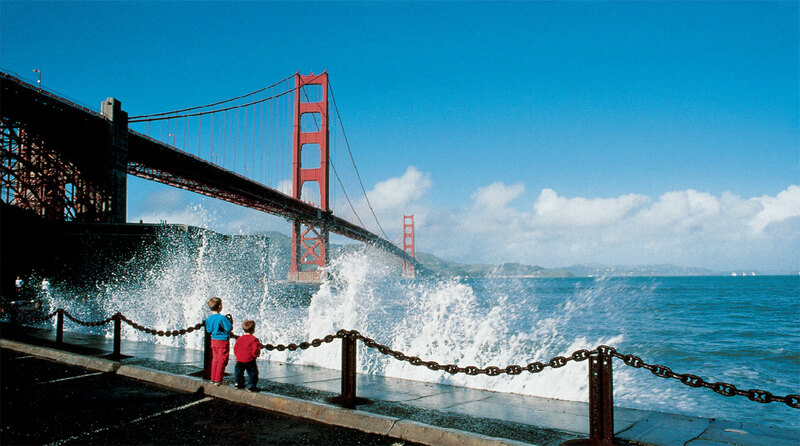 Roller blade, bike ride or simply stroll along the waters edge.  The options are numerous and accessible to all. 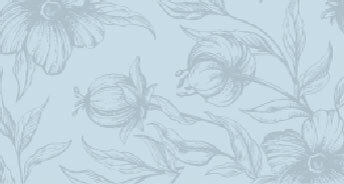 San Francisco’s Chinatown is an active enclave that continues to retain its own customs, languages, places of worship, social clubs and identity. 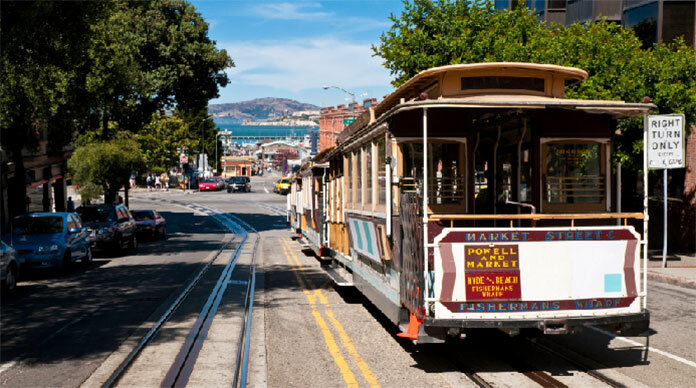 San Francisco's cable car system remains the world's last manually operated system. 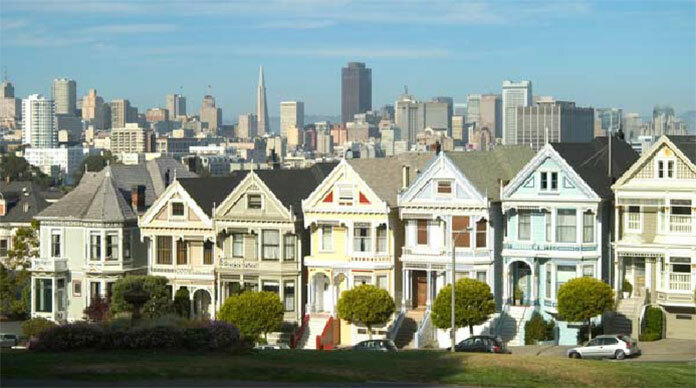 Alamo Square Park is known as the “painted ladies”. 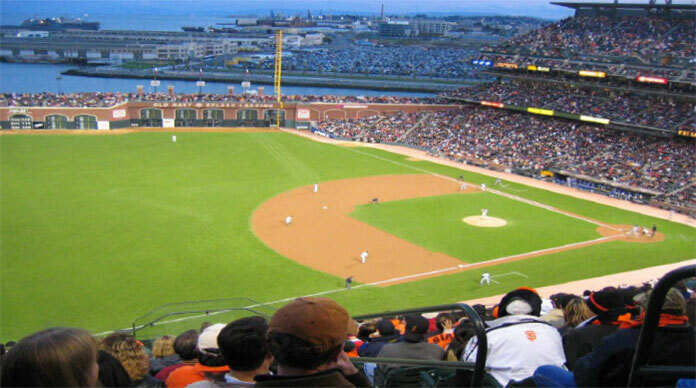 With its breathtaking views and classic design, AT&T Park is home to the San Francisco Giants. 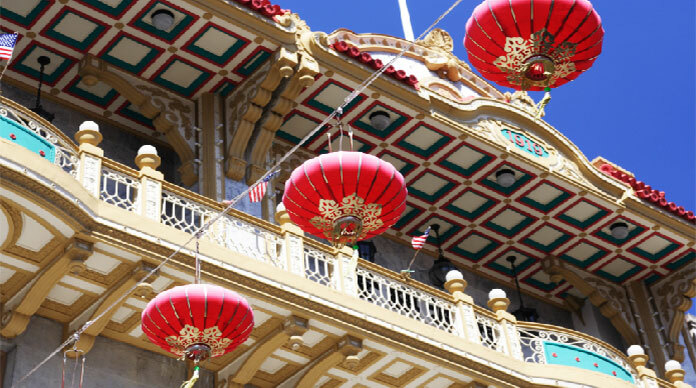 San Francisco's Chinatown is an active enclave that continues to retain its own customs, languages, places of worship, social clubs and identity.